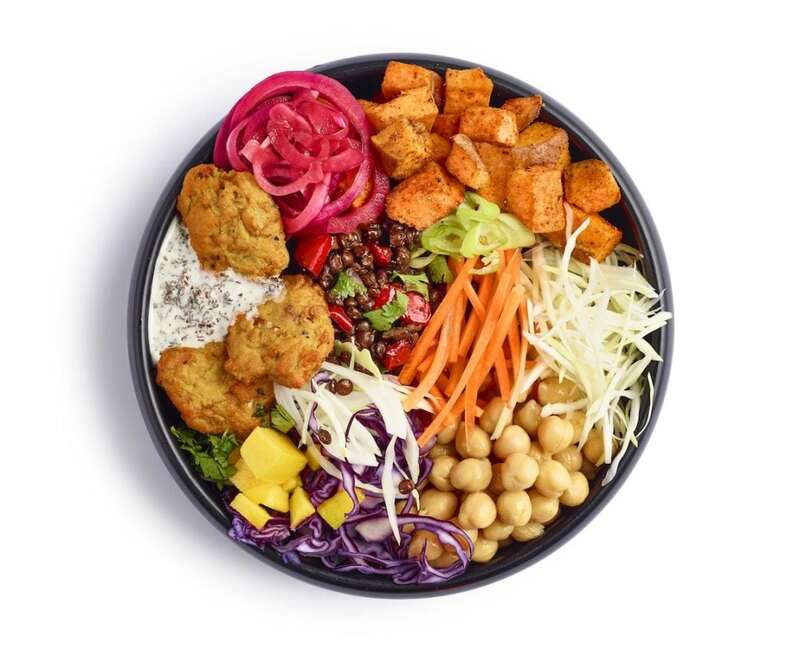 Towards the end of 2016, research conducted by Forum for the Future suggested that a third of the UK population now identifies as ‘flexitarian’, which was set to increase by 10 per cent last year. Also in 2016, figures released to coincide with World Vegan Day announced vegan food sales had increased by a whopping 1,500 per cent in just one year. In 2018, veganism is more prevalent than ever – with a record number of Brits taking part in Veganuary, following a vegan diet throughout the month of January, alongside hundreds of thousands of devoted vegans. 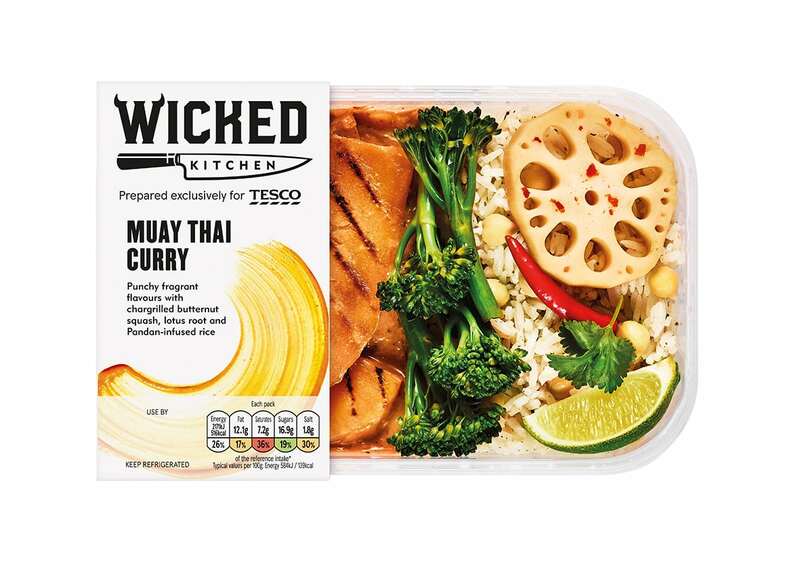 Recognising this popularity, Tesco has collaborated with chef Derek Sarno to create Wicked Kitchen – a new range of meals that “celebrate everything that’s ‘wicked’ and tasty about plants”. 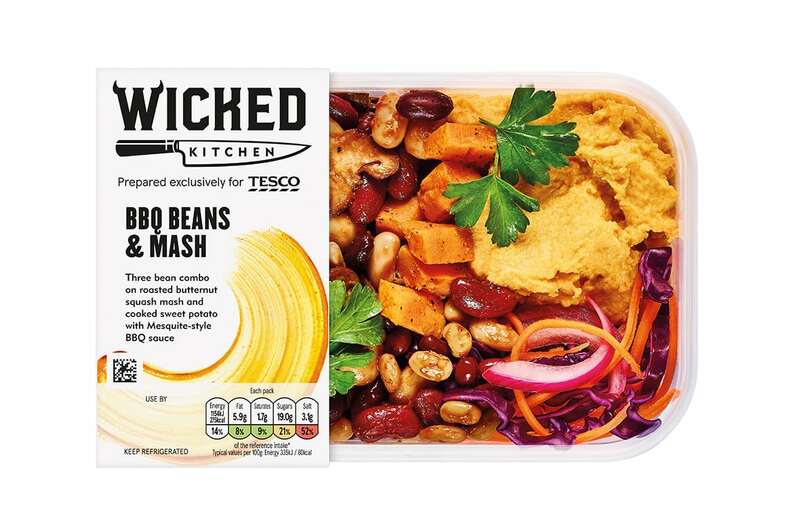 Prepared exclusively for Tesco, Wicked Kitchen aims to bring the plant-based market from niche to mainstream with a selection of ready meals, salads, pizzas, sandwiches and wraps. 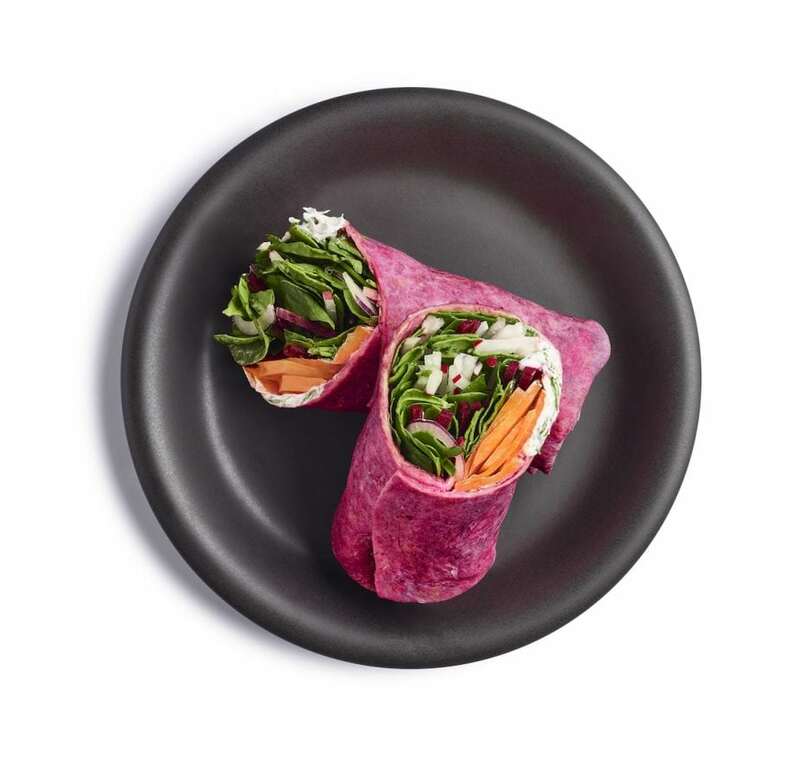 Launching today (8th January) in 600 stores nationwide, the range includes 11 ready meals and nine food-to-go options, all of which celebrate the remarkable flavours of natural products, abstaining from using unadventurous, unexciting meat substitutes. 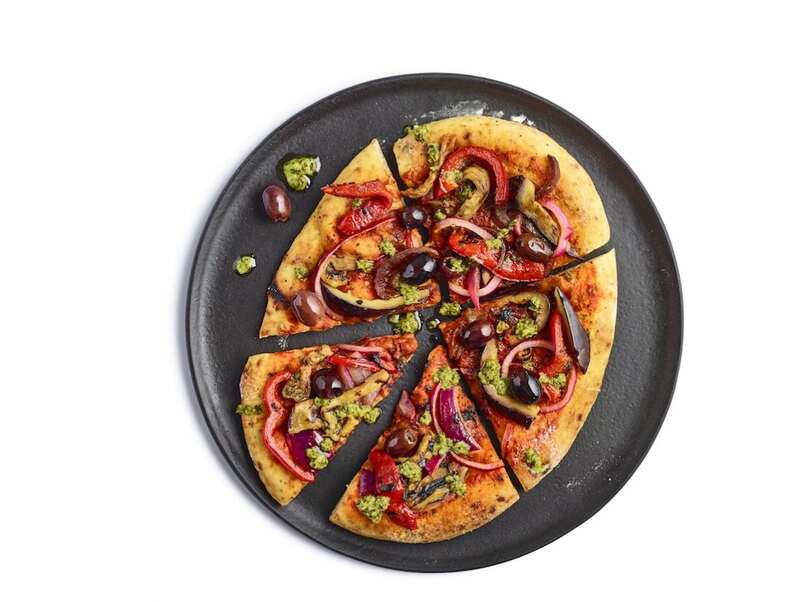 Sourdough pizza toppings include either aubergine and caper caponata or barbecue pulled king oyster mushrooms; wraps are stuffed with spiced carrot or sweet potato pakoras with red pepper and Sriracha vegan mayonnaise; while ready meals comprise teriyaki-style noodles with press-roasted cluster mushrooms, sweet and savoury glaze and lime, or a mushroom Bolognese which uses a secret sauce recipe following Derek Sarno’s grandmother’s recipe. 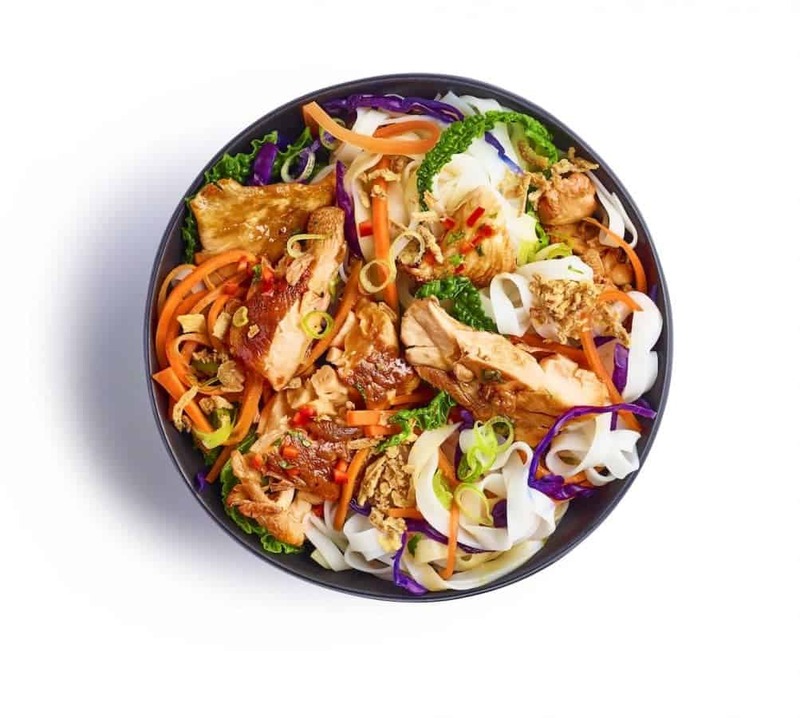 Wicked Kitchen’s salads, on the other hand, feature bowls stuffed with colourful ingredients with bold flavours. Available now, the full Wicked Kitchen range, with prices, can be found below.